Waterloo’s first library, which was accessible to the public, was formed by the Waterloo Literary and Dramatic Association in 1868. 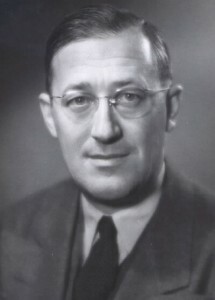 R. J. Reamer served as the first president of this Association, while the first secretary was E. M. Dickenson. The Literary and Dramatic Association held frequent performances and benefits, and the proceeds of these entertainments were used to build the library’s collection. In 1901, this group was chartered by the state as the “Waterloo Public Library Association,” whose officers were: H.G. Ryder, President; A. J. Beerbaum, Vice President; Mrs. H. M. Knowlton, Secretary; and Mrs. Lewis Lewellin, Treasurer. By 1915, Waterloo’s library possessed approximately 3,000 volumes and was located above the village hall on Madison Street. In 1929, the Waterloo Public Library Association surrendered the library’s holdings and furnishings, as well as its financial responsibility, to the Village of Waterloo. The first village library board consisted of: Charles Archie, Sr., Mrs. J. D. Hyer, Mrs. F. L. Joyce, W. A. Wendt and Superintendent of Schools, L. G. Curtis. Between 1868, when it was founded, and 1941, Waterloo’s library was served by several wonderful librarians: Mrs. F. M. Werner, Mrs. H. R. Abell, Miss Hattie Andrews, Mrs. Emily Hyer Kennedy, and Miss Ida Gibson. 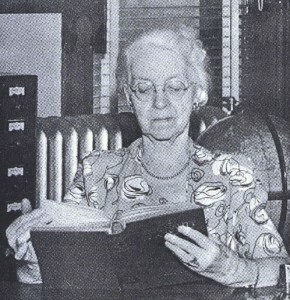 From 1941 until her retirement in 1957, Miss Jessie Andrews served as the librarian. She is remembered for her tremendous dedication, high standards of selection, and professionalism. 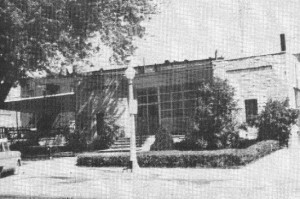 In 1950, the library relocated to a lannon stone structure located at the corner of Madison and Monroe Streets. This building was made possible by a bequest of William McCracken, along with gifts from organizations, individuals, and businessmen. 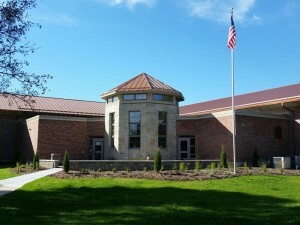 This library, designed by Charles Archie, Sr., housed Waterloo’s library from 1950 to 1994. 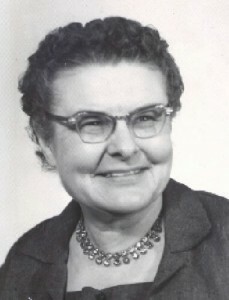 Another librarian who served for an extended period of time was Monie Archie. Ms. Archie served from 1957 until 1980. In the fall of 1993, ground was broken for the new $1.3 million public library you see on this website, made possible by the tremendous generosity and vision of Karl Junginger, the former owner and president of McKay Nursery Company. Just months before his death in 1991, Mr. Junginger became excited about the opportunity to present a significant gift to the City of Waterloo. 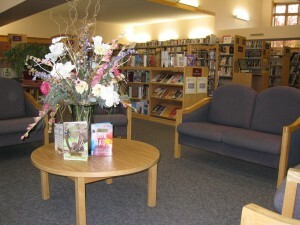 The Junginger Foundation, which manages Mr. Junginger’s estate, began investigating the feasibility of building a new library for the City of Waterloo. 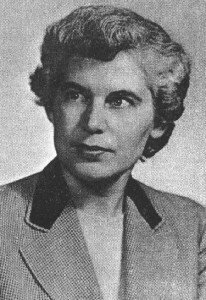 While plans for the library were moving forward, news of a trust left by Evelyn Kading Clark, was received. 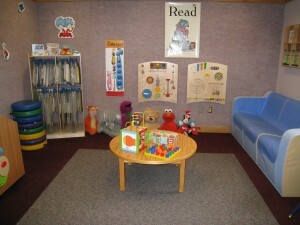 The Clark Trust was established to benefit children in the community, through their library. We are truly blessed to have two such visionary people leave major gifts for the operation of a public library in Waterloo. Every y ear, the Karl Junginger Foundation provides $120,000 to the City of Waterloo, to pay for 79% of the debt on our beautiful library building and to offset some of the operating costs of the library. Interest income from the Evelyn Kading Clark Trust pays the remainder of the debt, plus some operating costs as well.